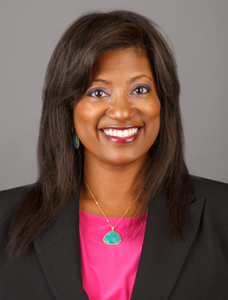 Dr. Briana Walton received her medical degree from the University of Cincinnati College of Medicine. She was invited to be the first fellow in the division of Urogynecology and Pelvic Reconstructive Surgery at Harvard Medical School/Mount Auburn Hospital. Dr. Walton is board-certified in Obstetrics and Gynecology. Dr. Walton is the director of Female Pelvic Medicine and Reconstructive Surgery at AAMC Women’s Center for Pelvic Health. She joined the Anne Arundel Medical Center in 2008 and is recognized as an expert in minimally invasive surgery, and treatment of fibroids, urinary incontinence and pelvic organ prolapse.